Gazprom said on Thursday 220 kilometers of the gas pipeline to Turkey has been laid under the Black Sea. “The sea part of the project has seen 220 kilometers of two lines of pipes being laid,” said Gazprom CEO Aleksey Miller. The Turkish Stream or TurkStream pipeline has been under construction since May this year. The pipeline will go from Russia’s Black Sea coast beneath the sea to Turkey, and extend to the border with Greece. It will see two lines; the first will be for the Turkish market, the second for gas to the countries of South and South-Eastern Europe. Each line has a capacity of 15.75 billion cubic meters per year. 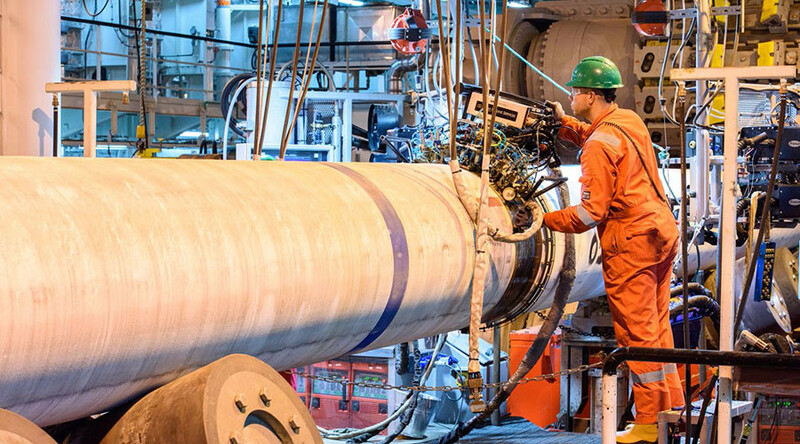 The length of the sea part of the pipeline will be about 910 kilometers and another 180 kilometers on land in Turkey. 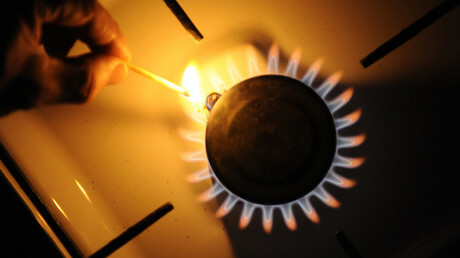 For Turkey, natural gas is a principal energy source accounting for 38 percent of the country’s power needs and is used for heating and cooking in over of 12 million households. According to Gazprom’s Miller, Russian deliveries account for 53 percent of Turkey’s domestic market without Turkish Stream, and the share will only grow in the future. For the Russian company, Turkey is the second largest market after Germany. Miller added that the countries of South and South-Eastern Europe produce less and less natural gas, and will need to buy from Russia, as they would need to reduce coal’s share in electricity generation. Gazprom claims there will be no serious impact on the environment, seabed geology, water quality and the habitat for marine life and sea birds as well as fisheries due to the TurkStream construction.